Michael Firestone admitted when he learned Michael Jackson died in 2009, he no longer wanted to continue doing his tribute performances of the King of Pop. But within months, Firestone was back on the road again, acting like, singing like and dancing like one of the most popular entertainers of all time, something he’d done for years before Jackson died. 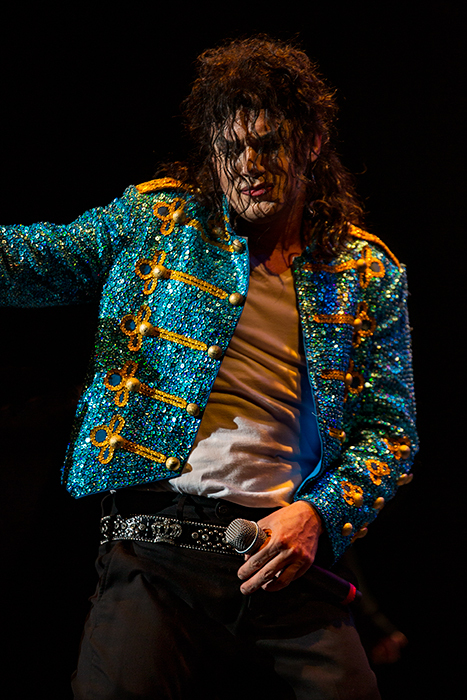 Firestone will perform in “I Am King: The Michael Jackson Experience” Sept. 20 at the Rialto Square Theatre in Joliet and Sept. 21 at the Genesee Theatre in Waukegan. Firestone, who has been portraying Michael Jackson on stage since he was 12 years old, recalled the day Jackson died — as well as conversations he’s had via the Internet with Jackson over the years. When Jackson died, Firestone said he was in bed and awakened by many phone calls from news channels, friends and family. Sure! Sign me up for updates!